Welcome to Patrick Properties Madison! Patrick Properties is a locally owned company that has been in operation for over 10 years. 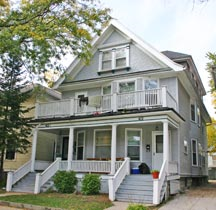 Patrick Properties boasts a wide variety of apartment styles (studios, 1, 2, 3, 4, 5, 6, 7 & 8 bedrooms) and amenities to choose from which allows us to proudly meet the varying needs of Madison’s renters. 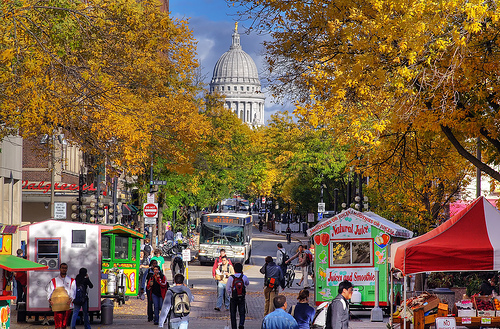 All apartment homes are located in prime downtown Madison Wisconsin neighborhoods such as Langdon, Mansion Hill, Bassett, Vilas and Near West. Whether you are a student at one of the colleges or a professional looking for an ideal location – we’ll find you the perfect place to call home. Patrick Properties provides better living, exceptional value, and caring service.